Following a heated race to the finish line, Camila Cabello wins by a nose. The SYCO/Epic set Camila has gone #1 on our Top 50 Chart with 109k, edging past The Greatest Showman soundtrack, which moves to #2 with 104.5k. 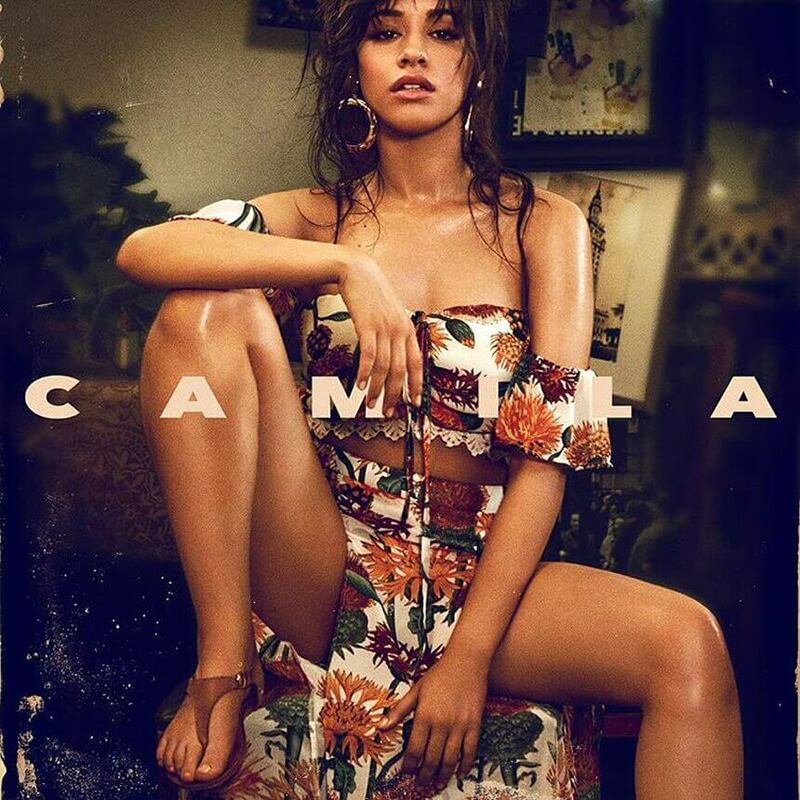 This marks Cabello’s first #1 as a solo artist, yes, but also as an artist in general; she released two albums as part of Fifth Harmony, both of which enjoyed Top 5 debuts. The second-highest-charting debut belongs to Lava/Republic’s Black Veil Brides; Vale appears at #13 with approximately 25k. Meanwhile, the RCA-helmed Grammy nominees compilation rounds at the Top 20, entering with 17k. And as the music community mourns the untimely passing of The Cranberries frontwoman Dolores O'Riordan, the band’s greatest hits set, Stars: The Best of 1992-2002 (Island), returns to the chart at #15 with nearly 24k. When it comes to marketshare, UMG is #1 with 39%, WMG follows with 32% and Sony is #3 with 28%, while the indies claim 1%. Streeting this week are albums from DCD2/Island’s Fall Out Boy and Arista Nashville’s LANCO, Columbia’s The Shins, Warner Music Nashville’s Devin Dawson and Monument’s Caitlyn Smith. In political news, many D.C. watchers are waiting to see if a deal will be struck to keep the government from shutting down. Outside of D.C., many will be surprised to learn that it’s been functioning until now.